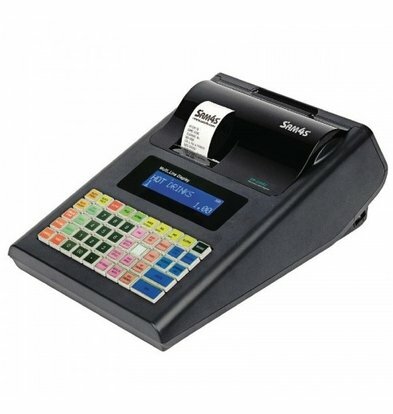 SAM4S POS systems have been known for years in the catering industry that is fast, hassle-free but most want to work efficiently. SAM4S is a brand name of 'Shinheung Precision Co. Ltd "from South Korea. This conglomerate produces not only POS systems but also a wide range of electronic components for all other industrial sectors. Big brands like Samsung and LG knocking at Shinheung is necessary if specialized electronic know-how. 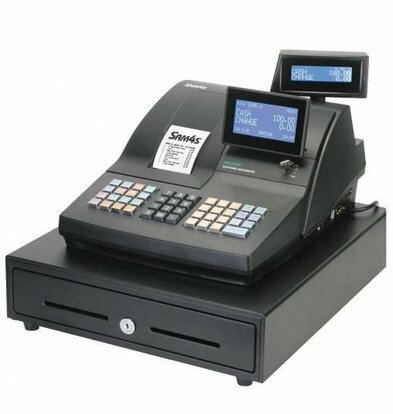 The reputation of the company is still excellent, as was the SAM4S POS systems that are distributed worldwide through various channels. 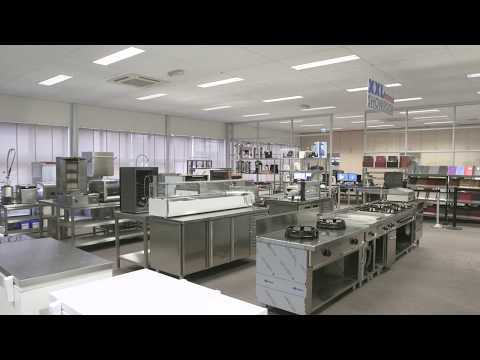 Our extensive selection of the best catering equipment from the most renowned brands, XXLhoreca ensures that you are always in terms of value for money and that you benefit directly from reductions as high as 20%! 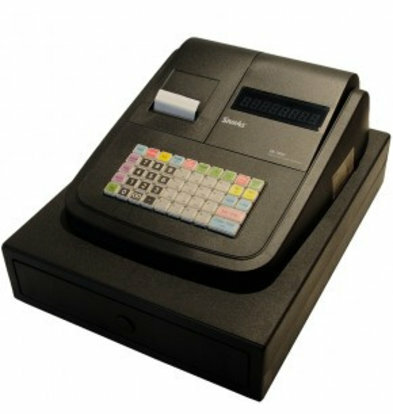 When you order online XXLhoreca SAM4S all POS systems at a very competitive price including the maximum warranty. Through our web shop takes you quickly within 72 hours your cash at home.